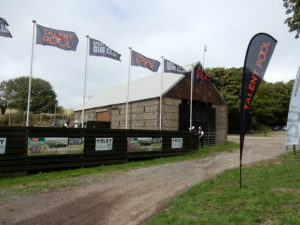 Talent Pool is the initiative of Southdown Gun Club & Shooting School, to establish a unique development programme giving someone the opportunity to take part in clay pigeon shooting, with a view to competing at a national level. Now in its third year we are pleased to announce TALENT POOL 2018 is back and once again we are delighted to have the support of premium Italian shotgun manufacturer Zoli and cartridge manufacturer NSI Nobel Sport Italia. Have you ever thought about clay pigeon shooting as a competitive hobby and wondered how you would break into the sport? Are you already a novice shooter and want to progress further? If this is you then Talent Pool could be the answer. New for this year, we have made the event more inclusive and have reduced the minimum age from 18 to 14 years to give the opportunity to aspiring teenagers who would like to get involved. Please note that you must have the permission of a parent or guardian to enter. The other major change is that we have extended the grading for existing shooters from CPSA C class to now include B class shooters, as we recognise that you might already be on your journey but don’t want to miss out on this opportunity. We’re on a mission to find a Champion; someone aspiring to be the next shooting star…so take part now in the third annual TALENT POOL. Follow in the footsteps of previous Talent Pool winners, Reece Dunne 2016 and Neil Gaff 2017 and like them, have the opportunity to receive free coaching, support and mentoring for a year by Southdown Gun Club’s head coach, at Southdown – the shooting school voted the Nations Favourite Shooting Ground 2015, 2016, 2017 and 2018, by the readers of Clay Shooting Magazine. As well as this, you can win a fantastic support package that includes use of a Zoli “Z-Gun” competition shotgun for a year, thousands of complimentary Nobel Sports Italia cartridges, branded apparel, completion entry fees, free Southdown practice clays and CPSA membership including insurance. A package worth in excess of £15,000.00!! 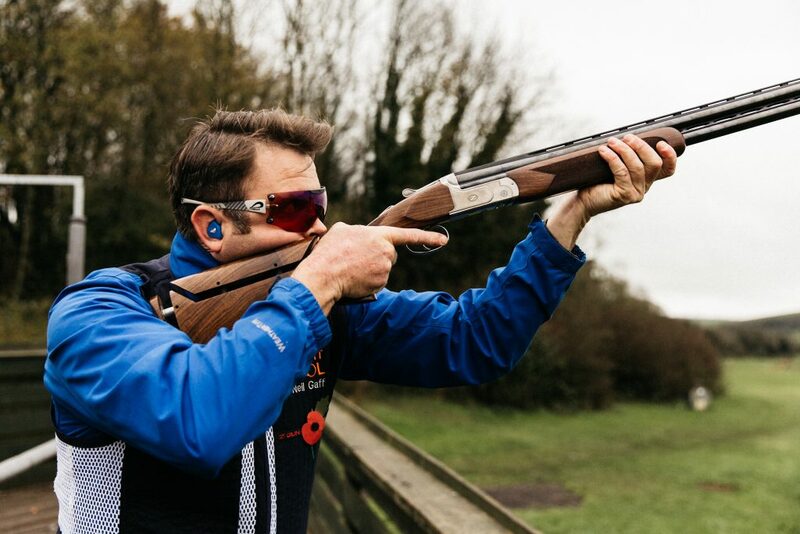 There are a number of Talent Pool days being held at Southdown, where Talent Pool hopefuls will be invited to the shooting school in Findon, West Sussex for a complimentary coaching day, including refreshments. Our first selection day was held on Saturday 11th August, but we still have three more selection dates this summer. Candidates will be assessed on their confidence, social media awareness, enthusiasm and raw talent with the capacity to develop under the guidance of head shooting school coach, Simon Arbuckle CPSA Level 3 Senior Coach, in a world-class training environment. The very best entrants from each day will be shortlisted to take part in the Talent Pool final, where only one person can win the best prize in clay pigeon shooting in the UK! We’re looking for some really creative entries, so apply to attend a TALENT POOL selection day by following this link or via Facebook, and whilst a short video application is preferred (giving you brownie points), a personal Bio will suffice. Please highlight any achievements or challenges you’ve faced and overcome; why you’re interested in clay pigeon shooting; what the opportunity would mean to you, and how it could impact your life. Deadline for entries is Thursday 6th September 2018. Entrants must be able to commit to attending lessons and practice and work with Southdown Gun Club & Shooting School and Edgar Brothers to document their journey and be confident enough to develop their own self-promotion in association with Southdown Gun Club & Shooting School, Zoli and NSI through social media channels. 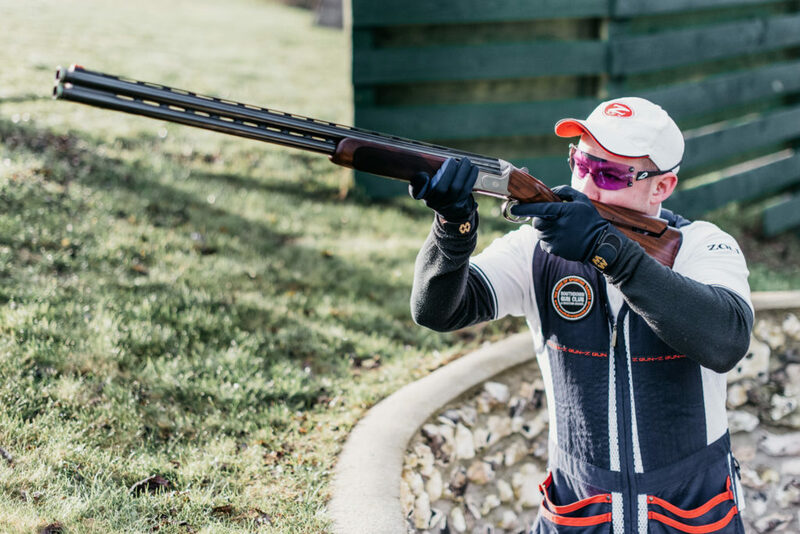 The winning contender will be selected at the Talent Pool final in the autumn and then the hard work begins to work towards competing at the CPSA’s British Open Sporting Championships, September 2019. The winner will be part of the Southdown Sponsored Shooters programme and be given a year-long support package as detailed above, aiding their training and development. There are some other responsibilities, such as becoming the face of Southdown Gun Club & Shooting School’s Talent Pool 2018/19, being a role model for future aspirational clay shooters, an advocate for the sport, Zoli Z-Gun, Nobel sports Italia and the CPSA. The individual will be chosen by our esteemed panel to be announced. 2016 winner Reece Dunne and last year’s winner Neil Gaff in action.